Remember a previous article about the biggest eyesore in TV5’s PBA coverage? Well, it looks like they somewhat rectified the issue by printing ad stickers. The only problem: they placed these stickers on taraflex volleyball courts during Sports5’s coverage of the Philippine Super Liga (PSL) rather than the hardwood courts in PBA games. And it’s not just one ad. Sports5 basically littered the court with 16 stickers, seven of which feature the same logo on each side. While the PSL is trying its best to earn money by featuring sponsors on the court, they still have plenty more issues to worry about. Of course, the concern about signal strength, subscription and reach remain a priority, since AksyonTV and Hyper’s limited coverage area hinders PSL’s ability to attract a major following. For now, though, getting ads on the court is a nice start. 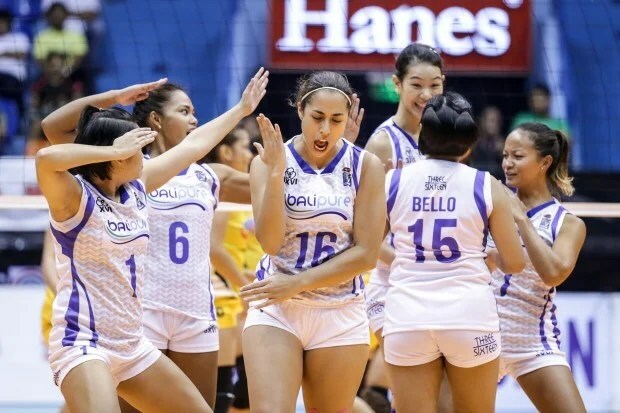 If they can somehow solve this perennial issue of television coverage, they could become just as big a hit as rival Premier Volleyball League (PVL). The pitiful state of TV5 goes beyond programming and operations. 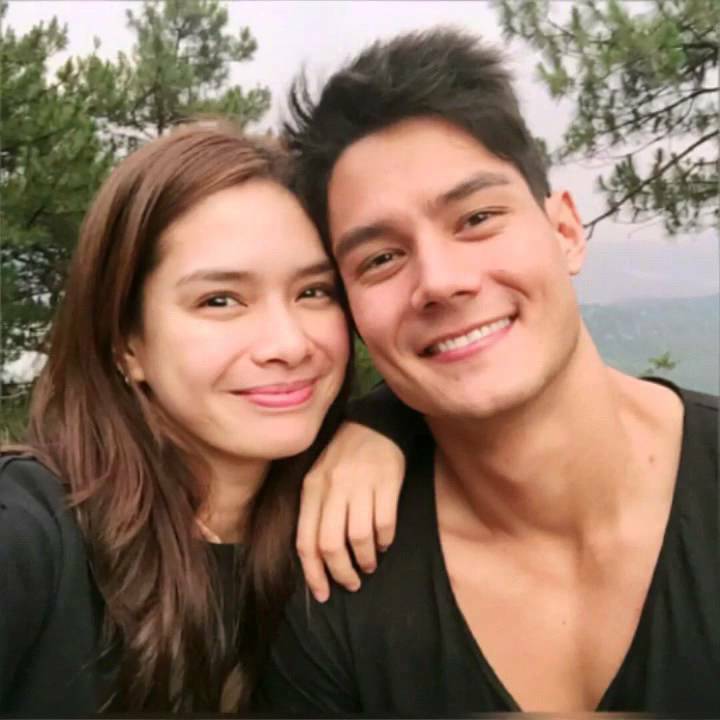 Just look at the official YouTube channel of TV5. 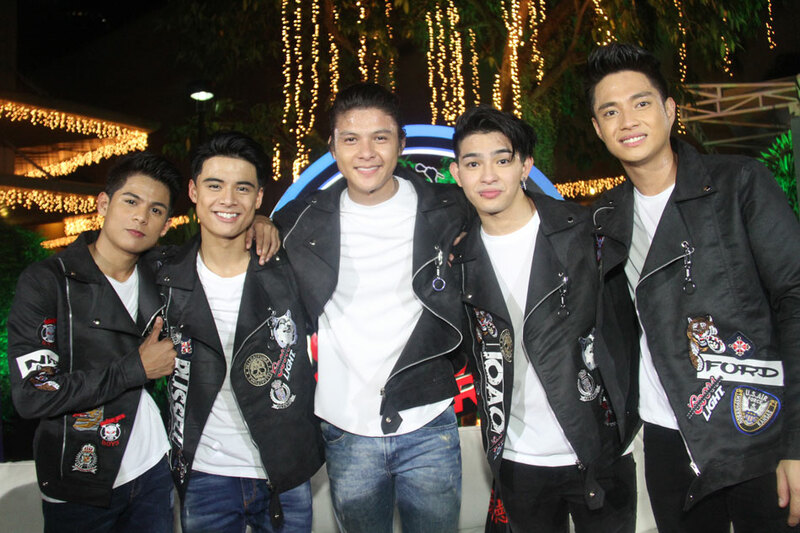 Much of their recent content is now dominated by clips of the program ‘Alagang Kapatid’, the public service program hosted by Cheryl Cosim, and not of the entertainment shows they used to air. Considering that 85% of TV5’s programming today is fully devoted towards foreign programs and TV shopping blocks, it is possible that they are unable to upload any of the content due to copyright reasons. The fact is, there is nothing interesting about TV5 at this point, other than the presence of the PBA and the aforementioned shows that attract a niche following. Perhaps they should just rename the channel as ‘Alagang Kapatid Official’ since it’s all about the said program. Enough said. The Philippine Basketball Association today is full of problems. Whether it’s the poor attendance in games that do not involve Ginebra, or the questionable officiating that coaches regularly complain, the PBA is a league that is in hot water every so often. Heck, even television coverage of the games has been a problem in recent years. These days, the PBA games on television are aired on TV5 and PBA Rush, employing a separate set of commentators for their respective Taglish and English broadcasts. 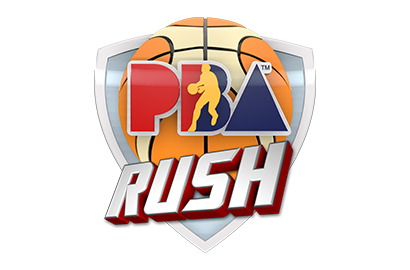 While the games on PBA Rush are relatively free from any product placement, the same cannot be said for TV5’s broadcasts. Much of the issue has something to do with the gigantic virtual Oppo logo popping out on the court during games. Oppo is currently the main sponsor of the PBA, but while the promotion of their products is worth noting, the visually irritating virtual logo on the court leaves a bad taste in one’s mouth. TV5’s penchant for placing virtual logos is not limited to Oppo alone. In past years, the network has placed the Sports5 logo, followed by the team logos on each end of the court. It should be worth noting that ABS-CBN Sports also tried to place virtual logos on the court during select NCAA basketball games last season. However they stopped placing these logos upon realizing that they are an eyesore to the league’s coverage. Let’s face it, there is nothing wrong about promoting a particular product. However, the PBA is all about game action, and placing these virtual logos while players run up and down the court is extremely distracting. The best that TV5 would have done is to follow the example of the ASEAN Basketball League. Every ABL team’s home court features an AirAsia (ABL’s main sponsor) sticker being placed on the court, and this feature gives the league a chance to showcase the game without any distraction from the television screen. Even the NBA also follow the ABL’s example, as some teams place stickers of advertisements on the court. That said, the PBA should take a good look at it and convince TV5 to do the same thing without straying away from the game. The PBA should be about the game and how the fans buy into it. Anything distracting could spell disaster for the league. TV5’s renovation goes beyond Channel 5. A few weeks ago, From the Tube discussed the plans that Chot Reyes envisioned for TV5, which included the return of AniMEGA and the entry of director Brillante Mendoza to the fold. Now let’s focus on the renovation project of TV5’s sister stations AksyonTV and Radyo5 92.3 News FM, both of which are now under the leadership of The Philippine Star CEO Miguel Belmonte. Last year was a poor one for both stations, not only in coverage but also in programming. The plight of Radyo5 and AksyonTV was well-documented, from the departures of Martin Andanar and Cherie Mercado, to their inability to cover significant news-worthy events that other stations were deeply committed to. 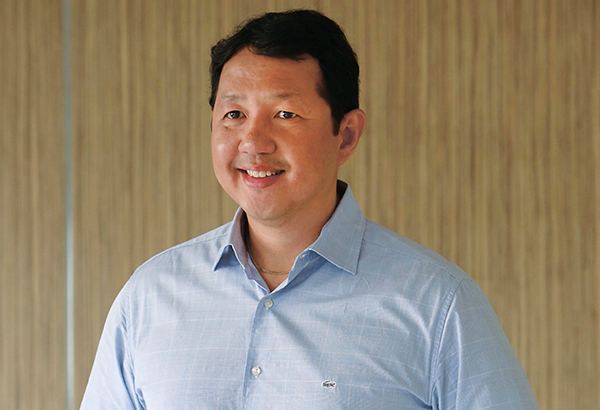 Replacing erstwhile head Gladys Lana-Lucas with Miguel Belmonte serves as a first step to restore the news-gathering capabilities of both Radyo5 and AksyonTV. That said, here’s a look at both stations’ needs that Belmonte must address. Radyo5 really needs new hosts and new shows, period. The departures of Andanar, Mercado, Anthony Pangilinan and Benjie Felipe were deeply felt within the station, and Gladys Lana-Lucas’ inability to process replacements led to her dismissal. This is one area that Belmonte must look at immediately, because from the looks of it, Radyo5 will never be equal to more established AM stations like DZMM, DZBB and DZRH. Heck, he can even sign a blocktime deal with another media outfit, similar to DZRJ 810 AM’s agreement with 8TriMedia. Radyo5 was essentially absent during important live events such as the hearings on extra-judicial killings and President Rodrigo Duterte’s public addresses. 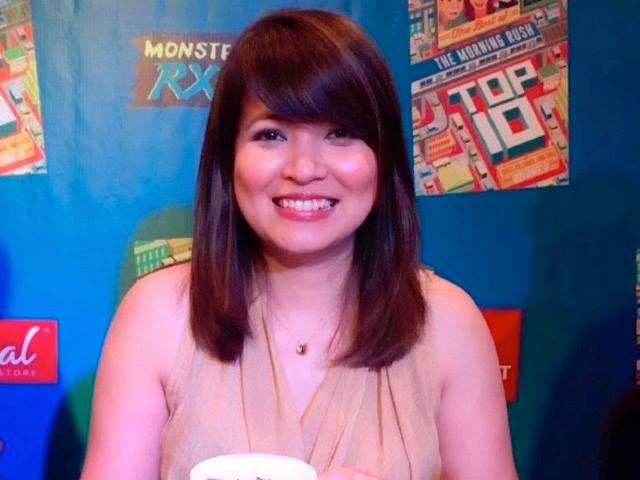 To do so, Belmonte must convince the hosts of Radyo5 to give way to events such as this in order to give its listeners an idea on what is going on (take note, Raffy Tulfo and Niña Taduran). Although the PBA’s priority on the network could put an end to ongoing news coverage once it goes overtime, the least that Radyo5 can do is to prove that they are a worthy news-covering machine on FM radio. There may be some constraints, but covering the news on the spot is better than nothing at all. AksyonTV wastes a lot of time by airing TV shopping blocks and reruns of now-defunct shows during vacant time periods. So why not allot the time for a TeleRadyo-esque format instead, except during live sporting events. Since 2011, AksyonTV has been simulcasting select Radyo5 programs. The time is perhaps now to fully integrate the TeleRadyo in AksyonTV, given that the network no longer intends to produce original programs like they did in the past. This is indeed the most important need of the station. AksyonTV has long been criticized for its poor signal and power, which was the primary reason why the NCAA returned to ABS-CBN Sports and the PBA forced TV5 to air all of their games on VHF Channel 5 only. Now under Belmonte, the time is now for AksyonTV to improve its facilities, power and reach to serve more viewers. But to do so, the station needs the backing of advertisers in order to provide much-needed revenue. Miguel Belmonte’s role in restoring Radyo5 and AksyonTV will not be easy, given the extensive damage that both stations endured last year. That said, patience is a virtue, and if all the right buttons are pushed, then Radyo5 92.3 News FM and AksyonTV could return to prominence as soon as possible.